Local leaders from the business, government and tech sectors gathered for a summit at the Pearl Stable this past week to explore the Internet of Things, including how our daily lives are connected to the internet and how the community can benefit from emerging innovations. 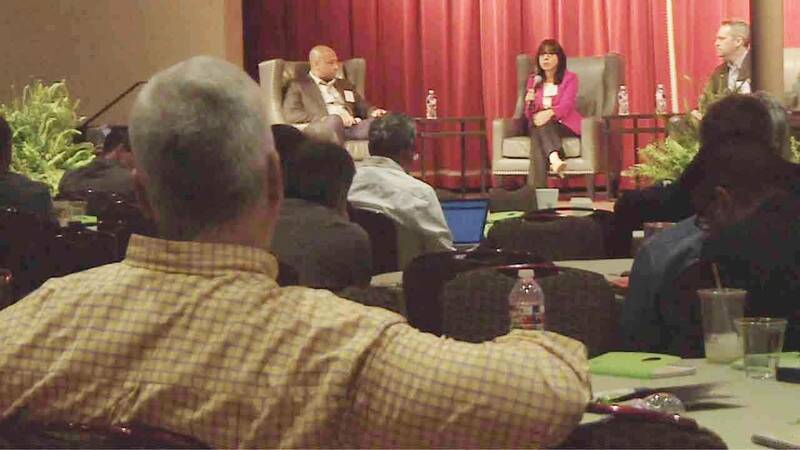 The event was sponsored by San Antonio's EPIcenter and focused on leveraging technology for the benefit of business, government and the city as a whole. SciTech Now attended the summit to learn more about the future of doing business and living in a networked economy. Watch this SciTech Now segment below!